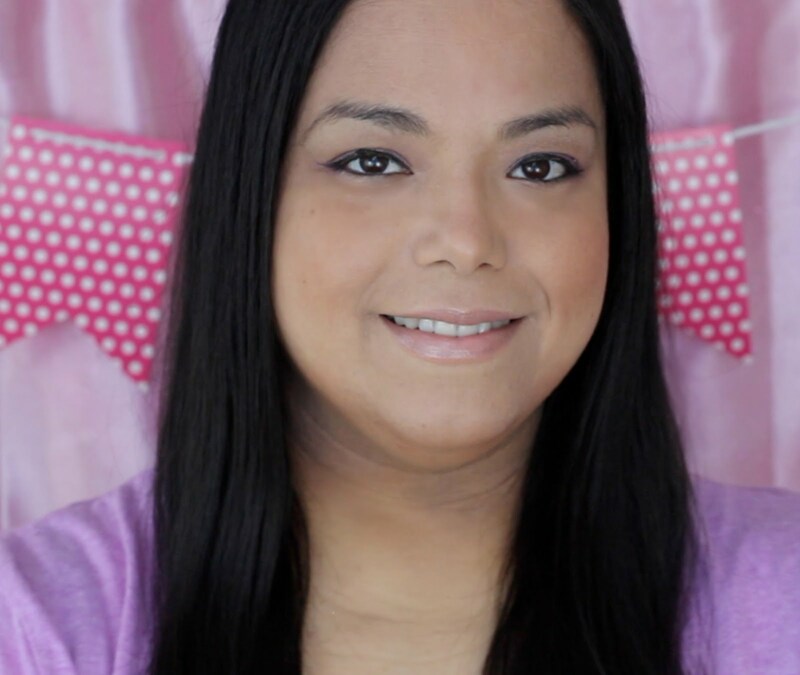 I have been missing in action for a week because my home was hit with an ugly stomach bug. First it hit me for days, then my precious toddler luckily for only a day and finally it hit my husband. When I was finally able to eat all I wanted to eat was soup. My husband doesn't cook and my mom was busy at work so I had to settle for the canned version. 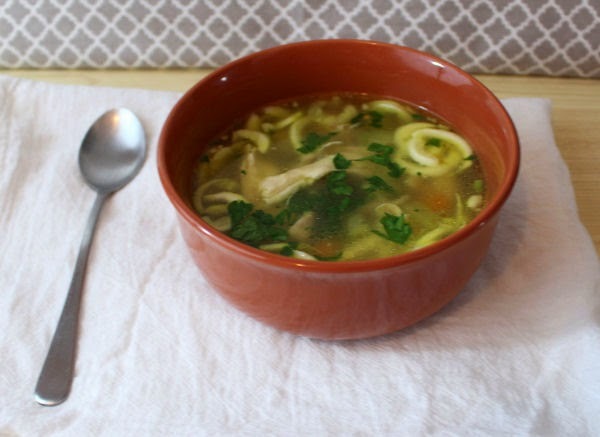 I love eating soups and have always had them with starchy pasta or white rice. 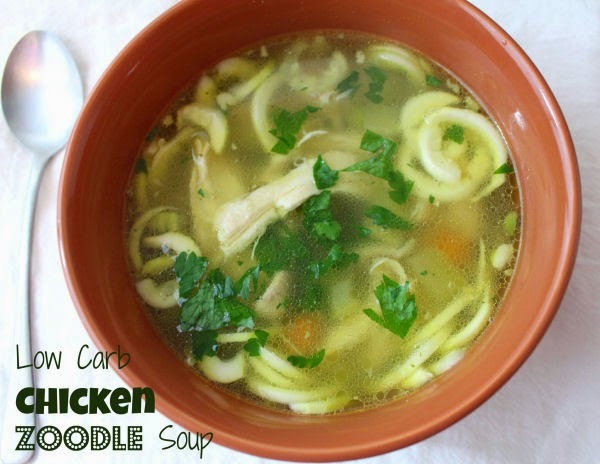 I decided to make my own version of chicken noodle soup and make it with zoodles instead of noodles. 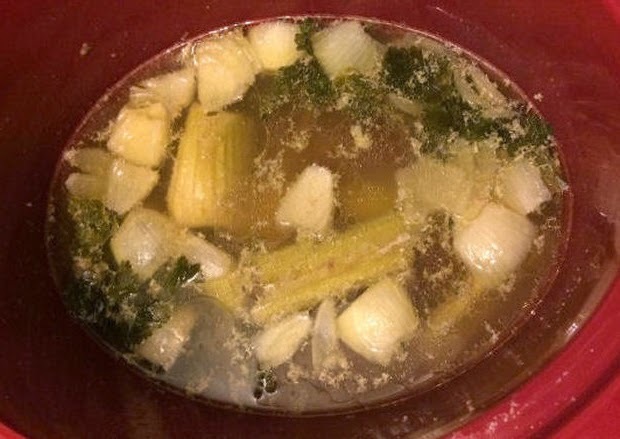 First I took some celery stalks and onion and chopped them into large pieces and put them in the bottom of my slow cooker. I placed a whole chicken on top and added 4 cups of water. Then on top of the chicken I put some salt, garlic powder, onion powder and threw in some springs of fresh thyme, parsley and a dry bay leaf. Then I cooked it on high for four hours. I took out the chicken and placed into a large bowl. Then I removed all the skin and bones and shredded it into big pieces. After the chicken is removed you get this super homey and delicious chicken stock to start your soup with. After that I strained the stock and placed it into a big pot and added three cups of low sodium chicken stock. I added diced stalks of celery, some peas and carrots, a little bit of granular chicken bouillon and some salt to taste. I let it simmer until the celery was tender and then I added the chicken. I took a zucchini peeled it and cut into zoodles and then I put it onto the bottom of my bowl and ladled the soup on top. I sprinkled on some fresh chopped parsley and it was delicious! Place chopped celery and onion onto the bottom of a slow cooker. Place chicken on top. Add 2 cups of water, thyme, parsley and one of the bay leaves. Sprinkle the onion powder, garlic powder and salt on top of the chicken. Add two more cups of water to the top of the chicken and cook on high for 4 hours. 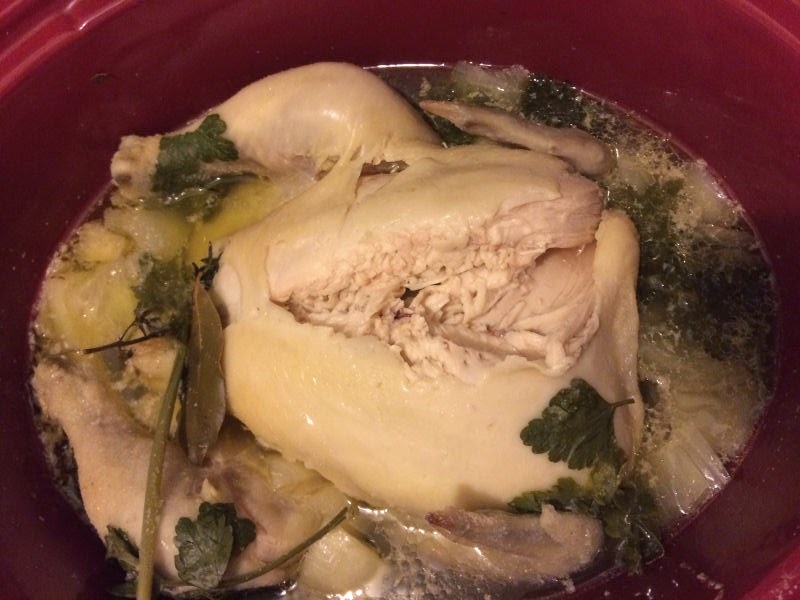 Remove chicken and place in a large bowl. 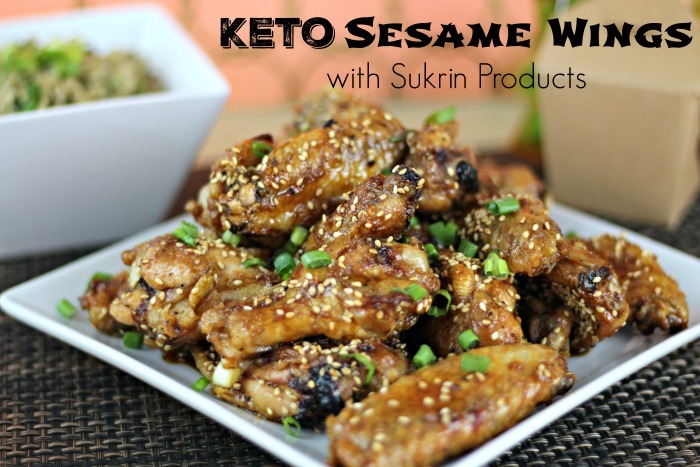 Remove skin and bones and shred meat into large pieces. Strain stock and place into a pot. Add the remaining bay leaf, bouillon, diced celery and peas and carrots and cook on a high simmer until the celery is tender. Add the chicken and taste for seasoning. Add more salt if needed. Place zoodles onto the bottom of a bowl. Ladle on some soup and sprinkle with chopped parsley to garnish. Chicken noodle soup is so comforting when I am sick. I have never made my own, though. Yum! 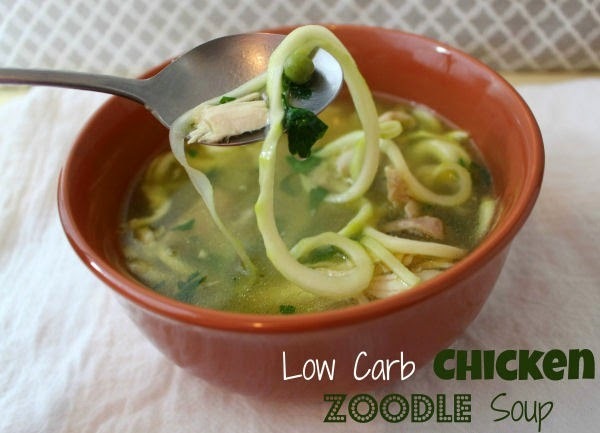 I've never tried zoodles but they are on my list. What kind of peeler do you use? I've never even heard of zoodles but it sounds really good. I love using my crock pot. The flu just hit us here. I haven't had much of an appetite, but this would be so comforting. I've never made a chicken noodle soup with long noodles, but the slurping would be fun. I'll try this! That looks absolutely delicious! I love those noodles.